Corn Roast Tickets – Still Available! 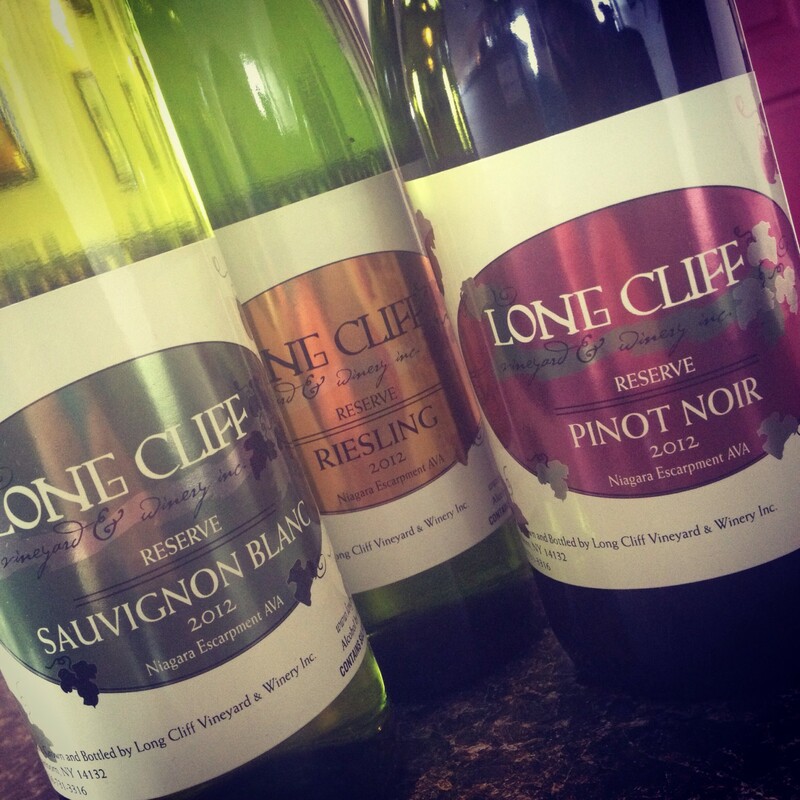 – Long Cliff Vineyard & Winery, Inc.
Corn Roast Tickets – Still Available! We’re officially in the final days to purchase your tickets to our 6th Annual Old Fashioned Corn Roast! And this year we REALLY have a lot to celebrate! Enjoy the sunset with us as we prepare for our upcoming harvest, toast to the newest addition to the Long Cliff family – Danielle’s sweet baby boy and the 4th generation of the DeMaison vineyard was just welcomed home to the farm this month – and cheers to (Grandpa!) Kevin’s 50th Birthday! For just $25 / person, enjoy 3 tastes of wine, 1 glass of wine, and dinner catered by BW’s Barbecue which includes unlimited roasted corn, both a 1/4 Chicken Dinner AND a pulled pork sandwich, chef salad and spud potatoes! Click HERE for online tickets! See you August 11th!